Rent Belltower Chapel & Garden | Corporate Events | Wedding Locations, Event Spaces and Party Venues. Built in 1958, surrounded by a scenic garden and nestled among 1920's Neo Tudor-style architecture, our remarkable facility features a distinctive steeple with working bell, cast stone arches, and stunning stained glass. Our reception hall features stain glass windows and is the perfect location for an intimate reception. The reception space is perfect for a seated reception, cocktail hour or dancing the night away. Our garden sanctuary creates a romantic atmosphere for your special day. 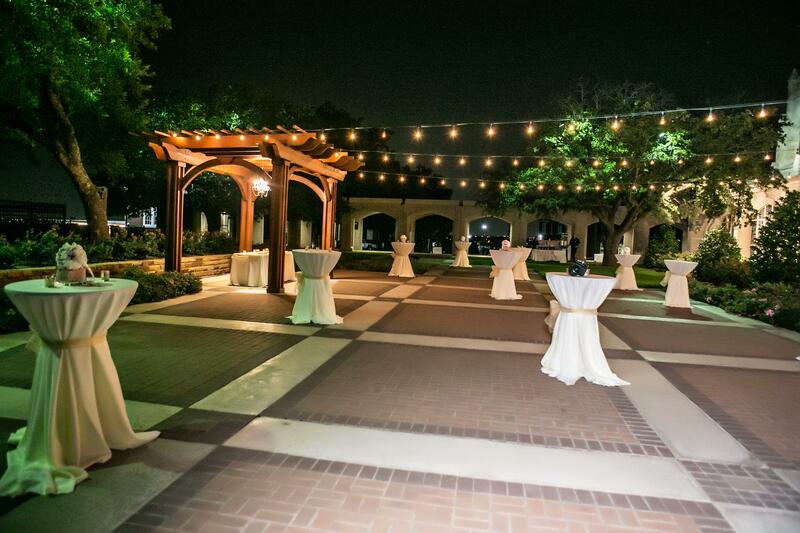 The garden can accommodate ceremonies or receptions.